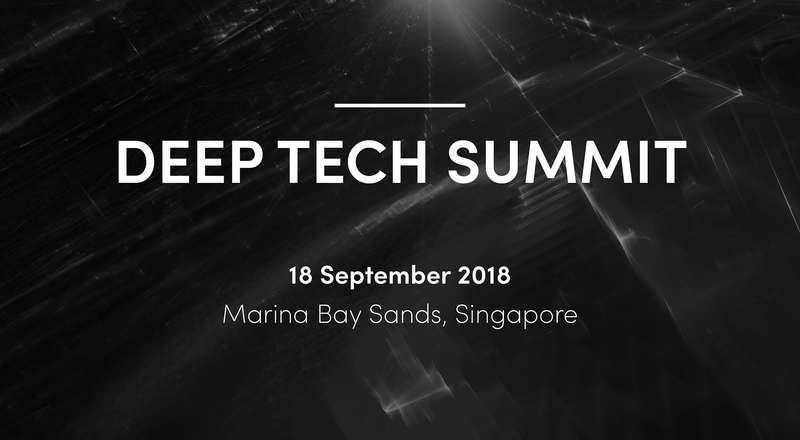 What is Deep Tech Summit 2018? Our inaugural by-invitation summit is designed for thought leaders and industry practitioners in artificial intelligence, blockchain beyond fintech, medtech and healthtech, and other emerging deep tech topics. The full-day programme will feature and connect leading deep tech start-ups and entrepreneurs, investors, government and corporate innovators, academics and researchers, and media members from major innovation hubs around the world. For registration enquiries, please write to us at [email protected].